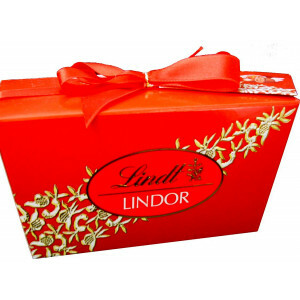 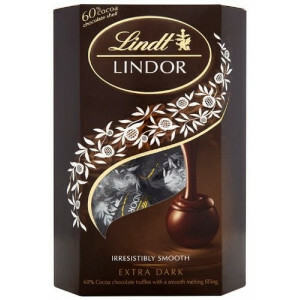 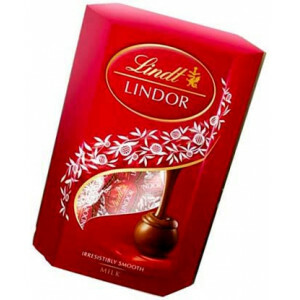 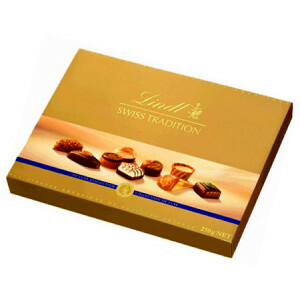 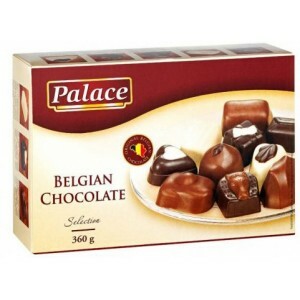 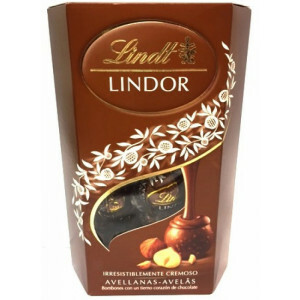 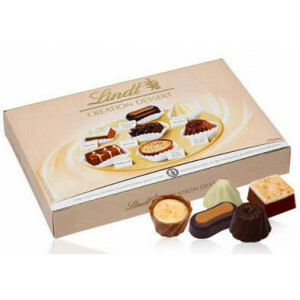 LINDT Lindor Ballotin Swiss Milk Chocolate with a smooth melting filling.250 g..
LINDT Creation DessertA fine selection of chocolates inspired by famous dessert recipes. 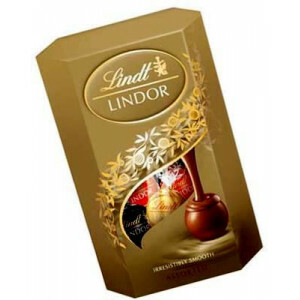 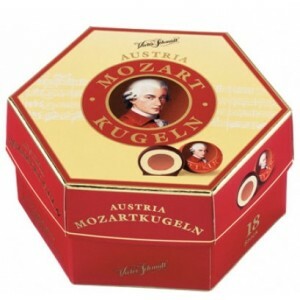 ..
MOZART KUGELN ChocolatesMilk chocolates filled with hazelnut praline, pistachio marzipan 297 g&..
LINDT Lindor - Dark Chocolate 60% Cocoa Dark Chocolate Truffles, made of a soft melting filling..
LINDT Lindor Milk Chocolate LINDT Lindor - Milk Chocolate Truffles.Milk chocolate truffles with..
LINDT Lindor Assorted Assorted Chocolate Truffles, made of a soft melting filling surrounded by..
Lindt Lindor Cornet Hazelnut200 g..
Belgian chocolate PalaceExclusive pralines selection from Belgian chocolates360 g..
MERCI - ChocolatesAssorted chocolates - Milk chocolate, Hazelnut - creme, coffee and cream, Hazelnut..
Raffaello Chocolates Almonds wrapped in delicate milk cream covered with crispy wafers and ligh..
Candy Truffle Favorina - 250 gFavorina Truffles - great chocolate classic truffles. 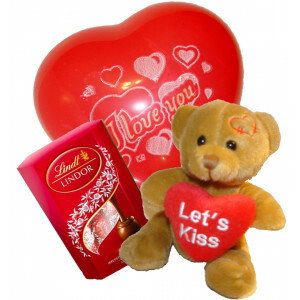 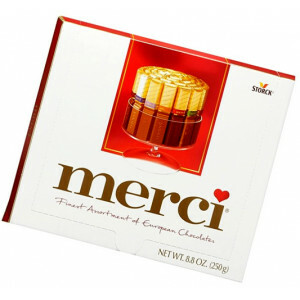 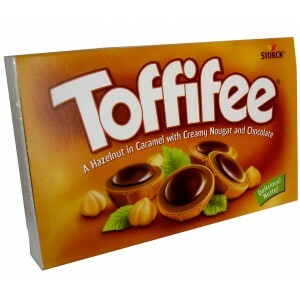 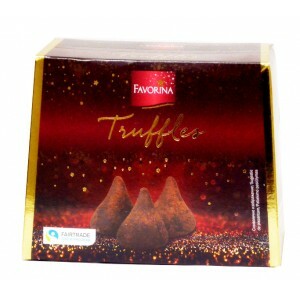 Gentle, ple..
Melanie - Soft toy, balloon and chocolates Make your beloved feel special with this collection ..
TOFFIFEE - ChocolatesThere is so much goodness in Toffifee:Crunchy hazelnuts in caramel with nouga c..
Hugs & Kisses! 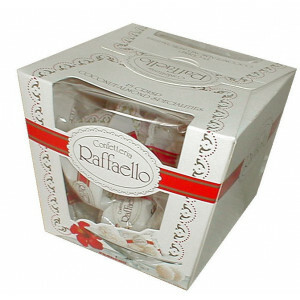 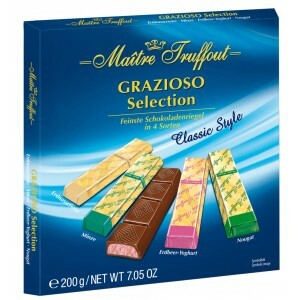 Teddy, balloon and chocolatesMake your beloved feel special with this collection ..
Grazioso selection Classic style - 200gThe delicate chocolate bars from Maître Truffout are availabl..